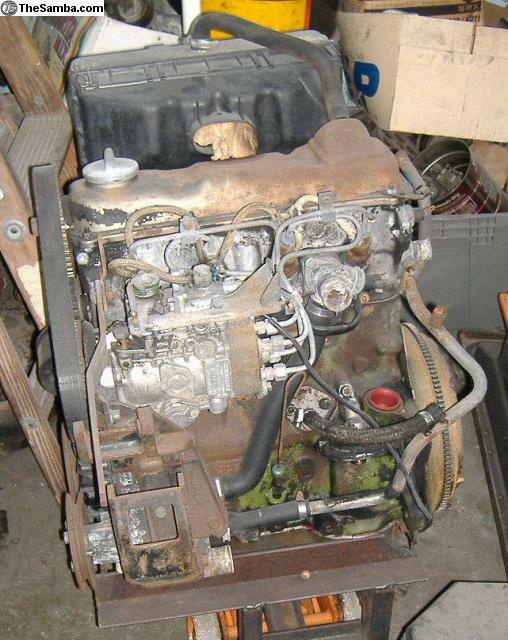 TheSamba.com :: VW Classifieds - 1.6L Diesel Engine - Go Green! 1.6L Diesel engine with injection pump. Make your car green and get great mileage! - Used, good condition. Includes injection pump. - Price $1350 plus Fla tax and shipping.